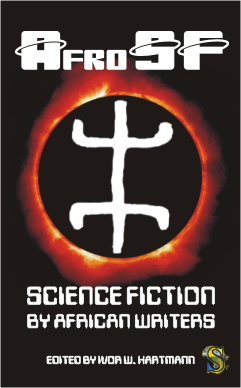 Apex Book of World SF 2 contributor Ivor Hartmann has edited the first anthology of speculative fiction by African writers, AfroSF: Science Fiction by African Writers. It covers writers from both Africa and the African diaspora. It will be released in December 2012 in an ebook edition first and later a print edition, published by StoryTime. It also includes stories from Apex Book of World SF 2 contributors Tade Thompson and Nnedi Okorafor. This looks great and want to read it, but I see it is sold only through Amazon kindle and I don’t buy DRM locked book. Other options?